In a saucepan, combine first six ingredients; bring to a boil. Stir with a whisk to blend. Stir in rice; return to a boil. 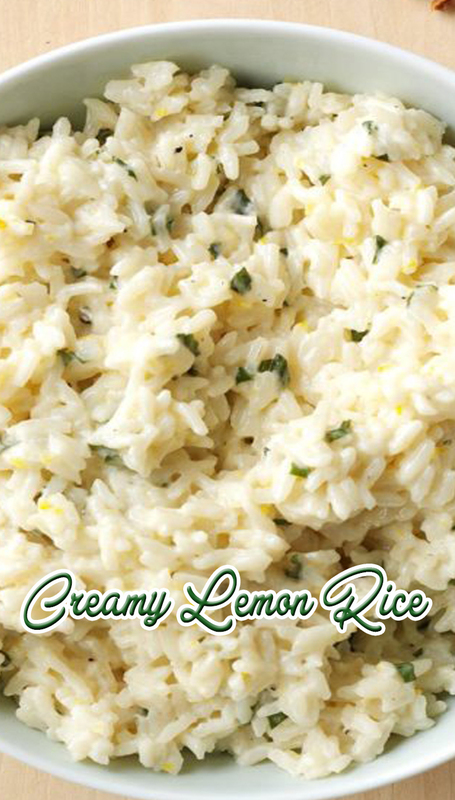 Reduce heat; simmer, covered, until liquid is absorbed and rice is tender, about 15 minutes. Stir in basil.